Injuries are unfortunately a part of life. 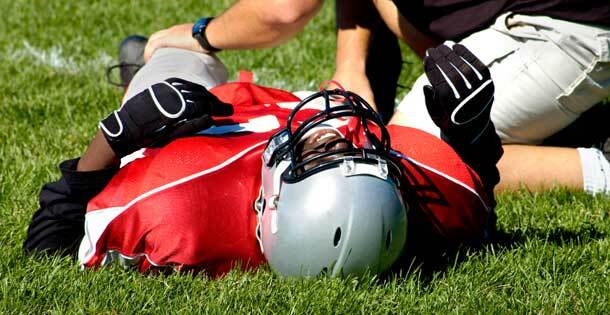 Learn more about Catalyst's treatment philosophy and some of the injuries commonly encountered. 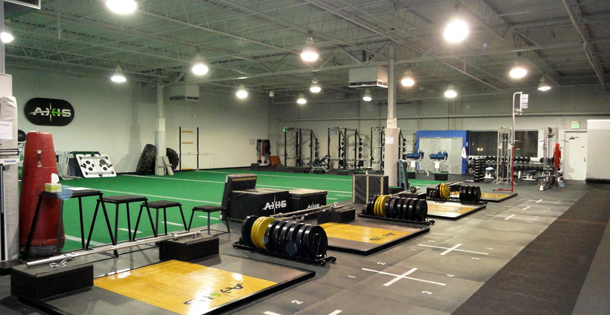 Catalyst PT is located within a state-of-the-art facility dedicated to human performance. The road to recovery starts here! Catalyst PT is a new company with a highly trained and experienced staff that is dedicated to your recovery. We have the knowledge and expertise to get you back on track! We are commited to providing you with the best possible services to aid you on your road to recovery. For your convenience, we have provided our new patient forms for download. Complete them ahead of time to make your first visit faster and easier! Click here to go to our forms page. Early appointments and late evening appointments are available, as well as Saturdays! 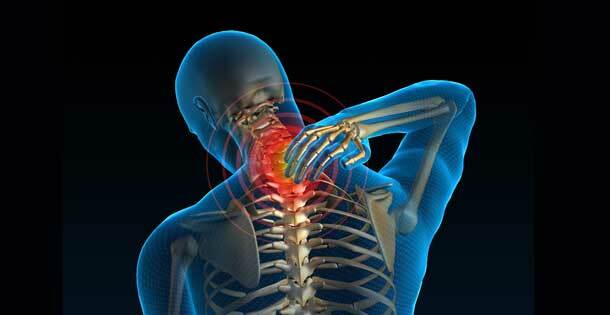 Catalyst Orthopedic & Sports Physical Therapy is owned and operated by a licensed physical therapist.